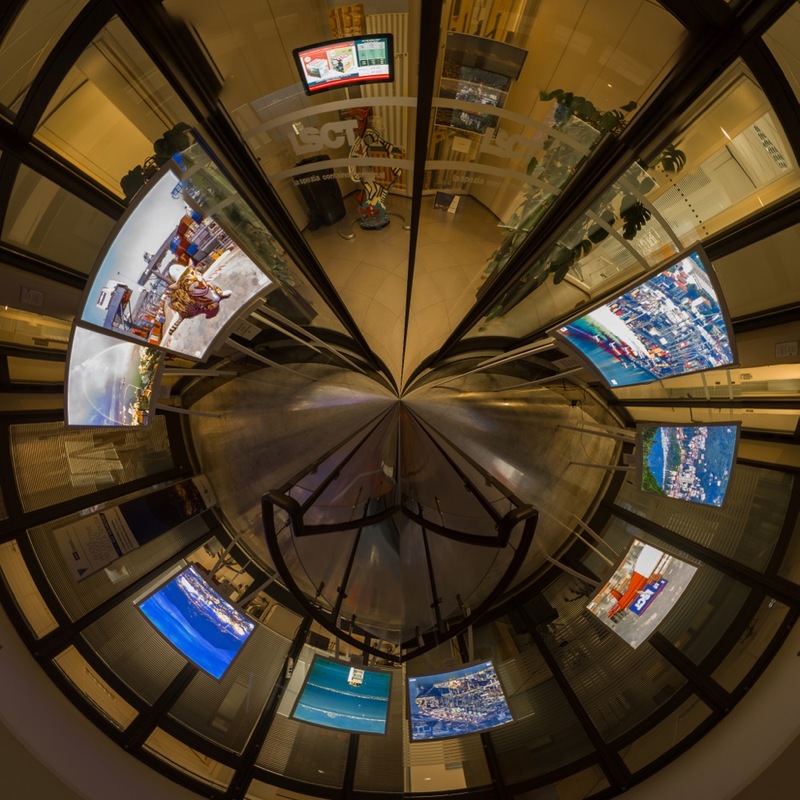 A photographic exhibition by Igo Salvadori for his work “New perspectives in the Gulf of La Spezia” has been recently inaugurated at the headquarters of LSCT – La Spezia Container Terminal. All the pictures depict aspects of the relationship between the city and its port – revisited from new and unusual perspectives. The twenty-seven images, sixteen of which are backlit, portray a 30 years long collaboration between Salvadori and the Contship Group, depicting moments in the past and present days, the colors and magical atmosphere of the Gulf of Poets and the commercial vocation of the port; a strong bond, based on a unique balance and respect between the city’s industrial hearth and the public community of La Spezia. 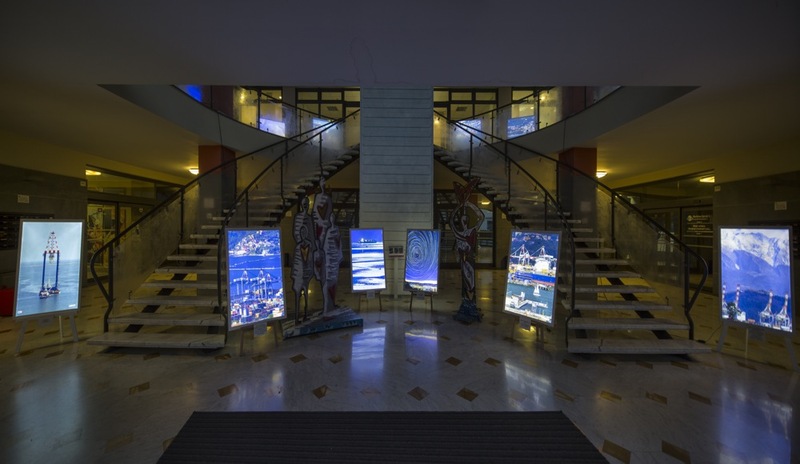 The exhibition is just one of the many stages of a wider LSCT project aimed at bringing “art inside the company” – in the offices, control rooms and communal spaces. A strong open-minded message towards the community, and of course an invitation to visit the company.